Declutter your home and save space with our storage units. 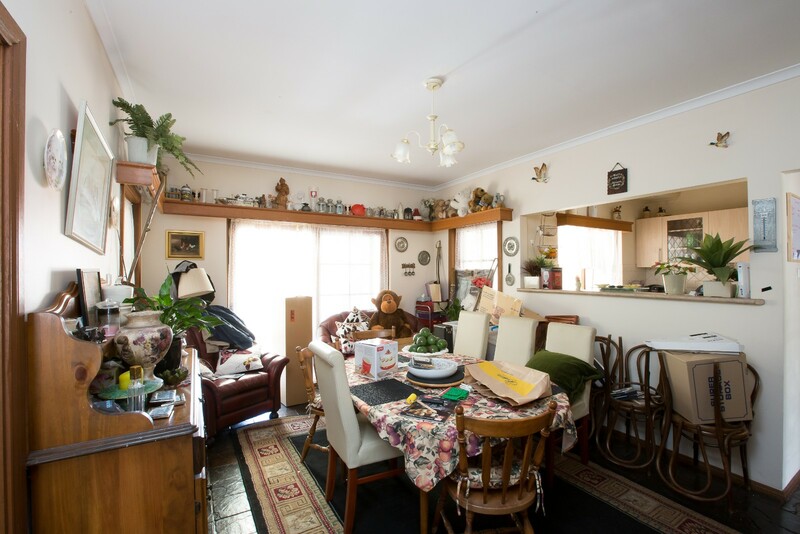 When it comes to personal storage, Self Storage Australia are the Adelaide experts. 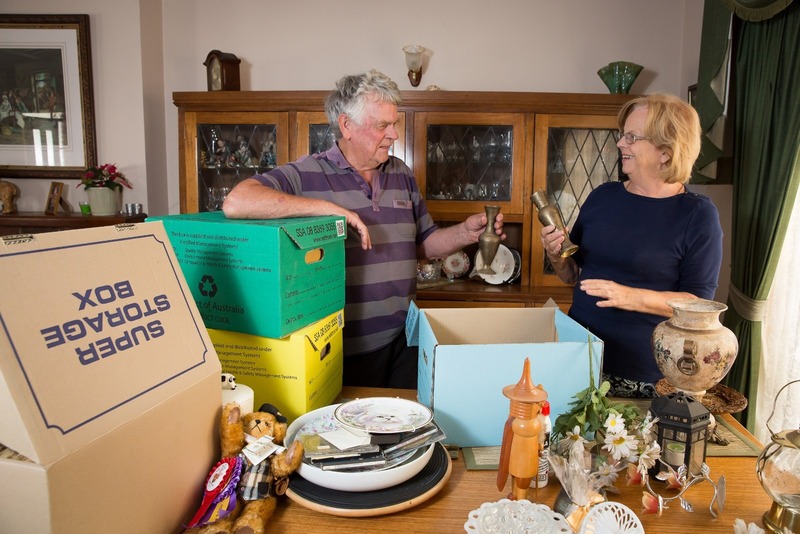 Whether you’re moving house, relocating to another state, or simply want to declutter and make extra space in your home, we have the ideal personal storage option for you. 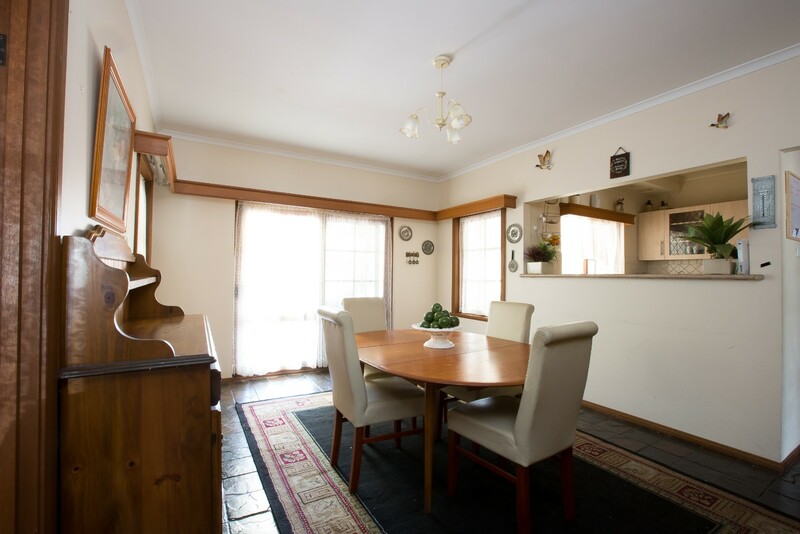 With our large variety of unit sizes available, drive up and double door access options and courtesy move-in trailers, Self Storage Australia ensures your move will be hassle and stress free. Our personal storage units feature the latest security features including 24/7 CCTV, alarms and unique pin-code access. 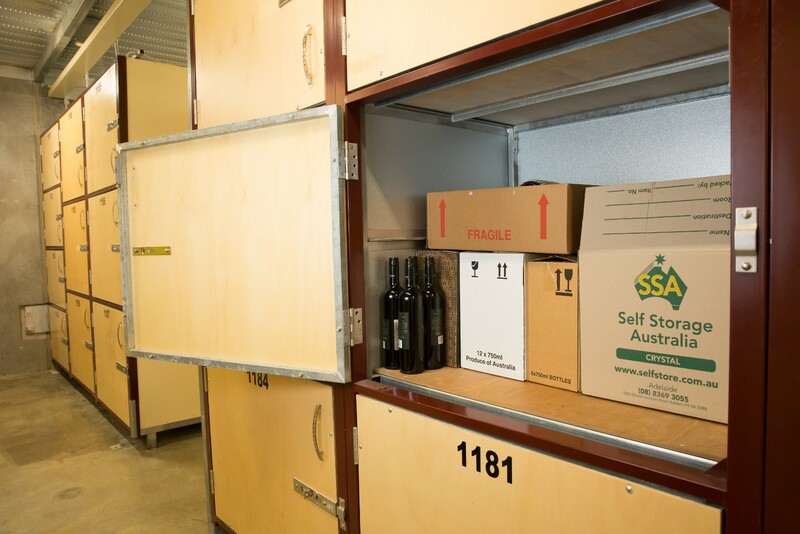 You can rest assured your belongings are safe and secure when stored with Self Storage Australia.